Buy it where you burn it. 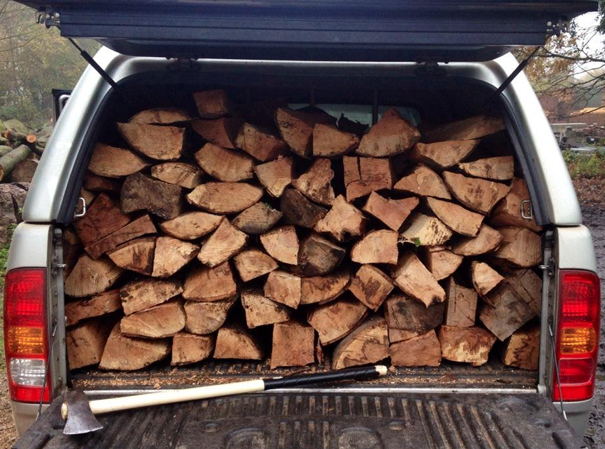 Our firewood is recycled from our tree surgery business, or comes from local woodland. More than 50% of firewood sold online comes from Eastern Europe. 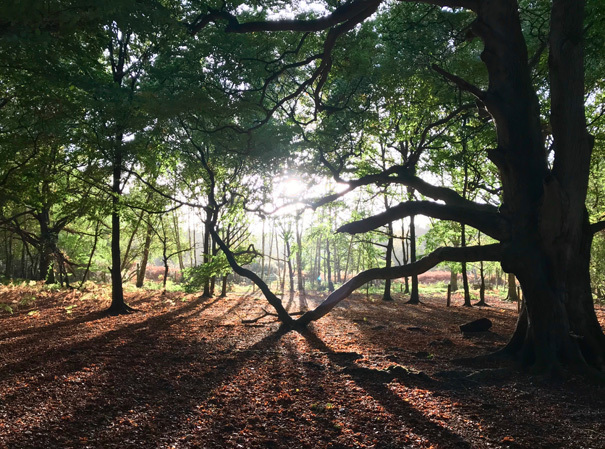 Moving firewood long distances or across borders, can help spread harmful pest and diseases which threaten the health and beauty of our local trees and woodland. 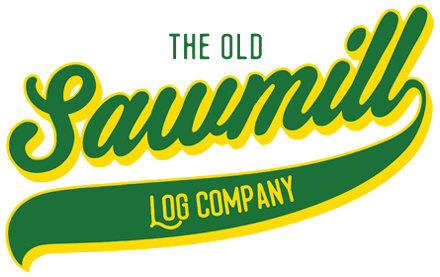 Keep up to date with what’s going on at the Old Sawmill Log Co and gain tips and insights into the wonderful world of wood. How to style your home and garden with your firewood, and read the log blog here.